So I did. And yup, he was. 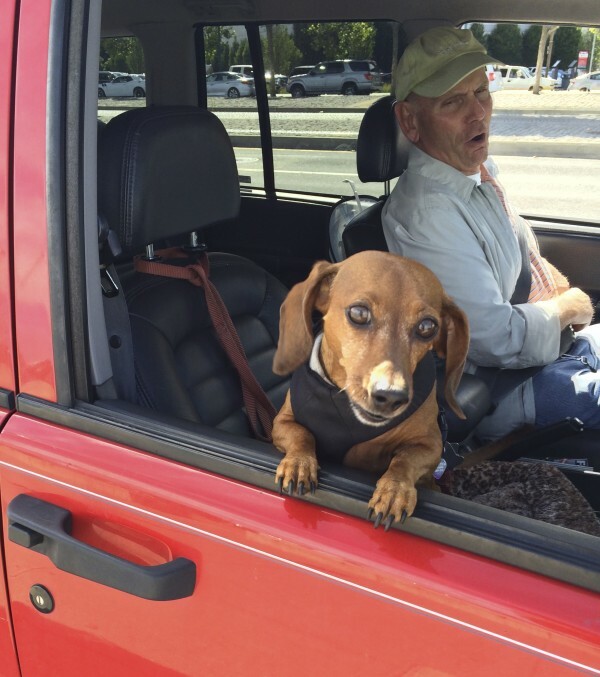 Hell of a big car for such a dinky little dog. 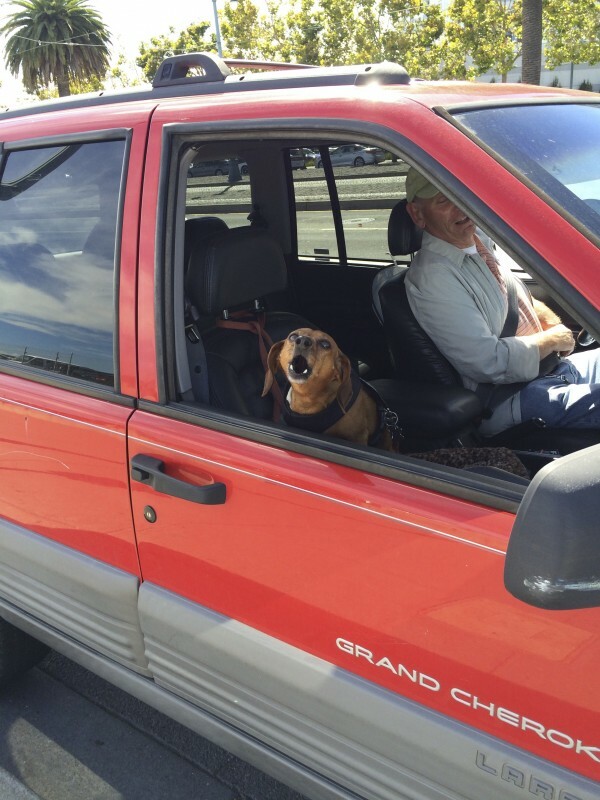 This entry was posted in Dog Story and tagged Dachshund, Embarcadero, SOMA. Bookmark the permalink.